The home that you've been waiting for! 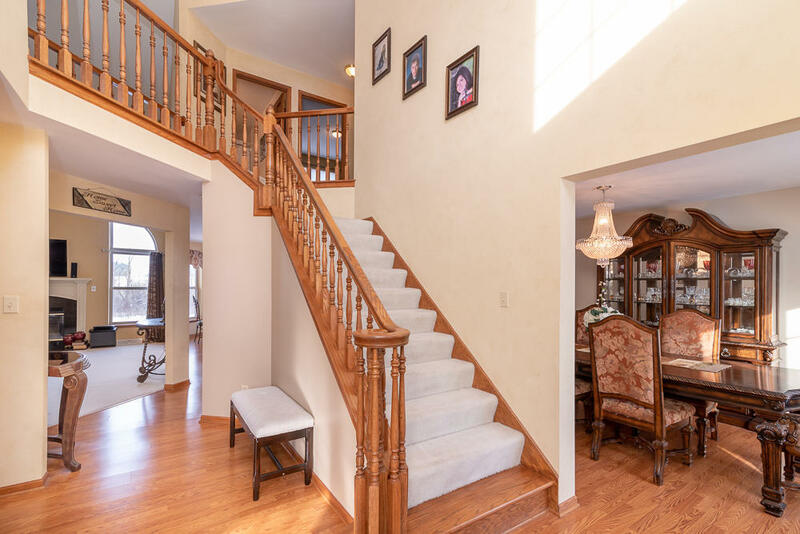 Two story foyer and two story living room! This home has it all. Plenty of room with full family room plus flex room/ living room and spacious dining. Granite counter tops in kitchen with breakfast bar overlooking dinette and open field in the back! Lower level includes kitchenette and spacious rec room PLUS additional bonus room and bath! Large master bedroom with spacious master bath and walk in closet! ACT FAST!